Another new play coming from Chicago’s Steppenwolf Theatre will be making its way to Broadway this fall. After importing two of its recent productions, August: Osage County and Superior Donuts, the theater will try to follow that with Detroit, a new comedy that premiered last fall. Original American plays don’t come often on Broadway, but when they do, it brings in some fresh voices and organic themes to the theatre repertory. Written by Lisa D’Amour, Detroit is a middle-class suburban comedy that pits two house neighbors against each other. This will mark D’Amour as her first play for Broadway. 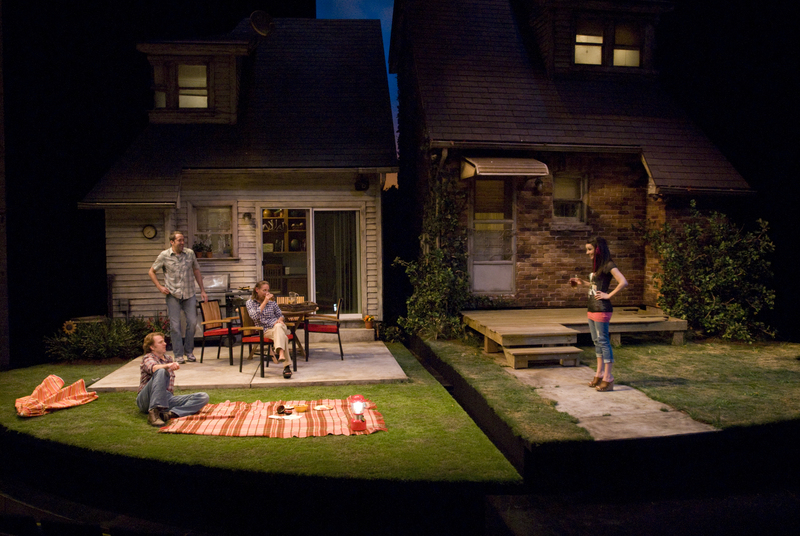 Austin Pendleton will again direct as he did at the Steppenwolf. Laurie Metcalf (“Roseanne”) and Kevin Anderson (Come Back, Little Sheba) led the Chicago production and will most likely reunite for Broadway.